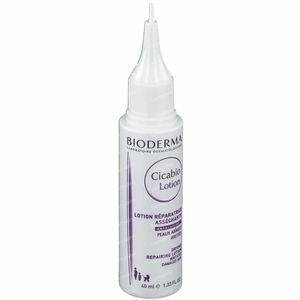 Bioderma Cicabio Drying Repairing Lotion 40 ml order online. 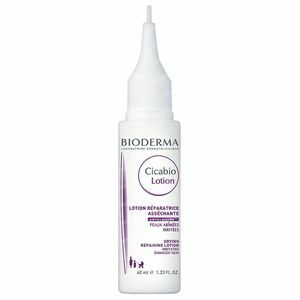 Cicabio Lotion dries out irritations prone to maceration through the combination of zinc oxide and silicates and targets every stage of skin reconstruction to promote perfectly restored skin. The Copper-Zinc complex prevents bacterial proliferation. 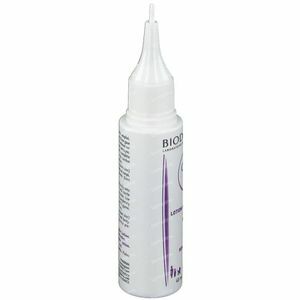 The Antalgicine Complex, a BIODERMA innovation, rapidly relieves the sensation of discomfort and reduces the urge to scratch. The synergetic combination of Resveratrol and Copper promotes high-quality skin regeneration. The patented natural D.A.F. 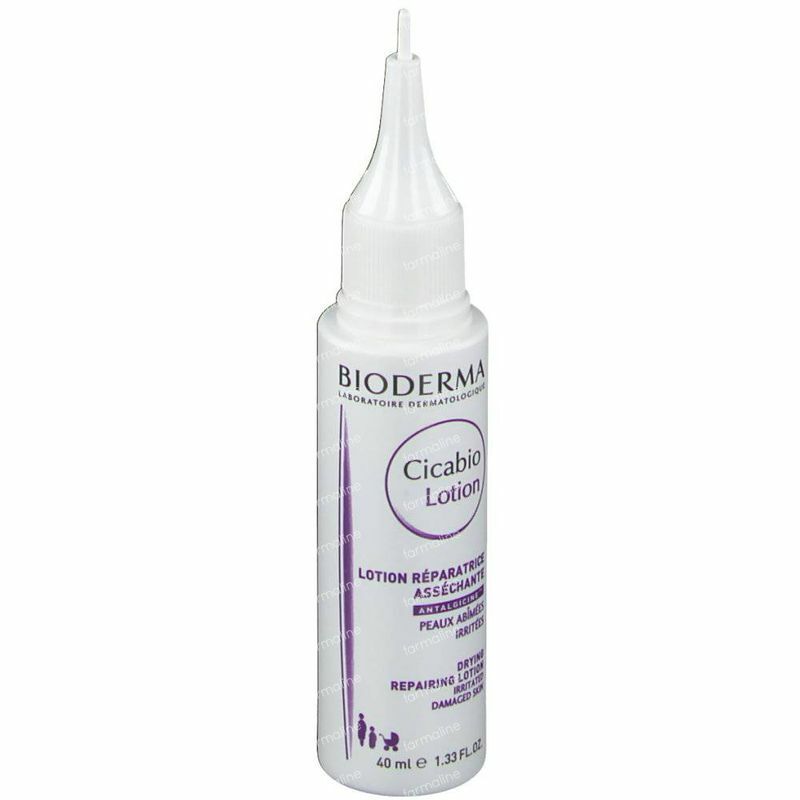 complex (Dermatological Advanced Formulation) raises the skin's tolerance threshold. Fragrance-free formula, colourant-free. 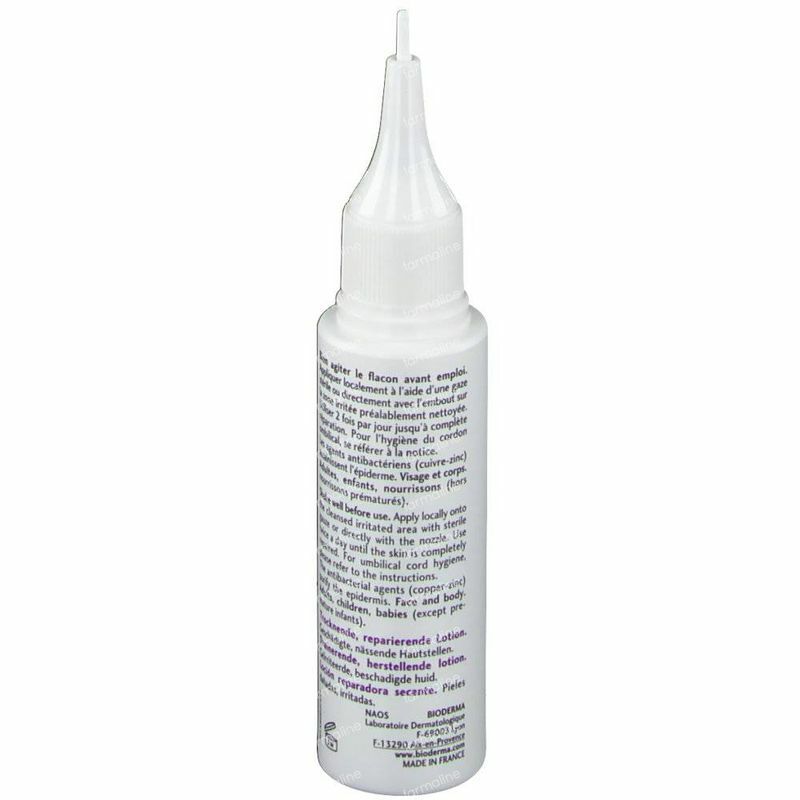 The beige colouring is natural and comes from the active ingredients. 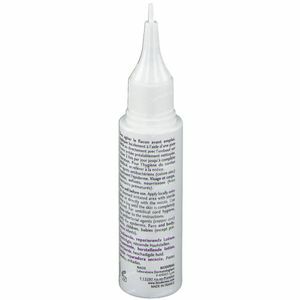 Prevents the bacterial proliferation, hypoallergenic. Cicabio Lotion is suitable for adults and children. Shake the bottle of Cicabio Lotion well before using. Break the protective seal. Turn the top until it clicks to open and close it. 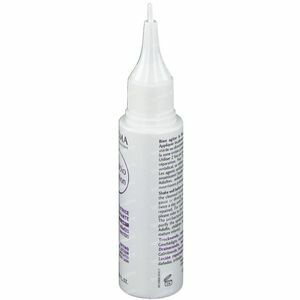 Apply Cicabio Lotion with a sterile gauze or use the tip to apply direct onto the damaged skin, after cleansing. Use Cicabio Lotion twice a day until the skin is completely repaired. 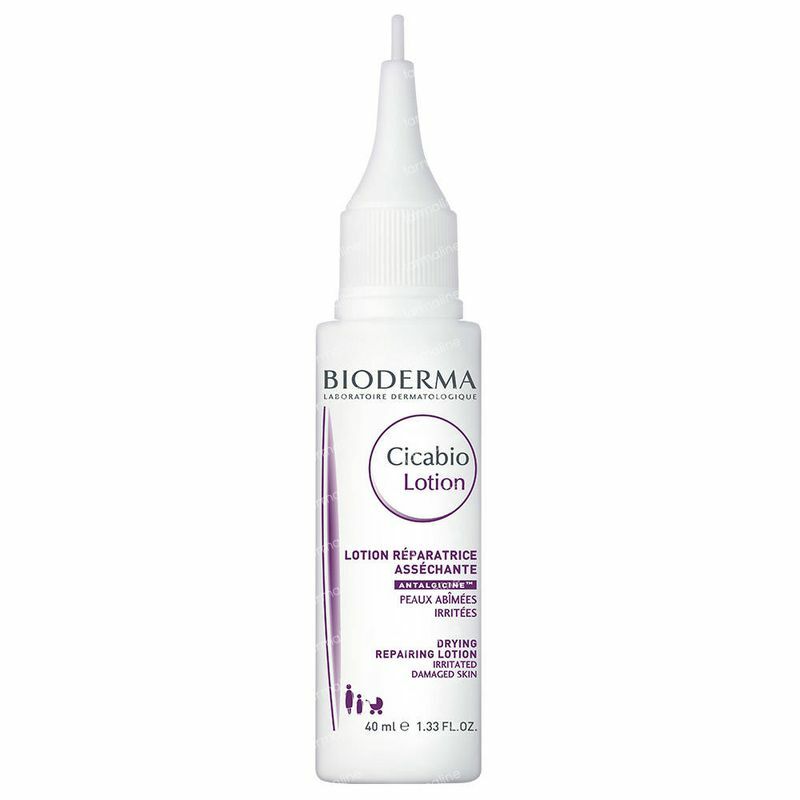 Cicabio Lotion can be used on both face and body. 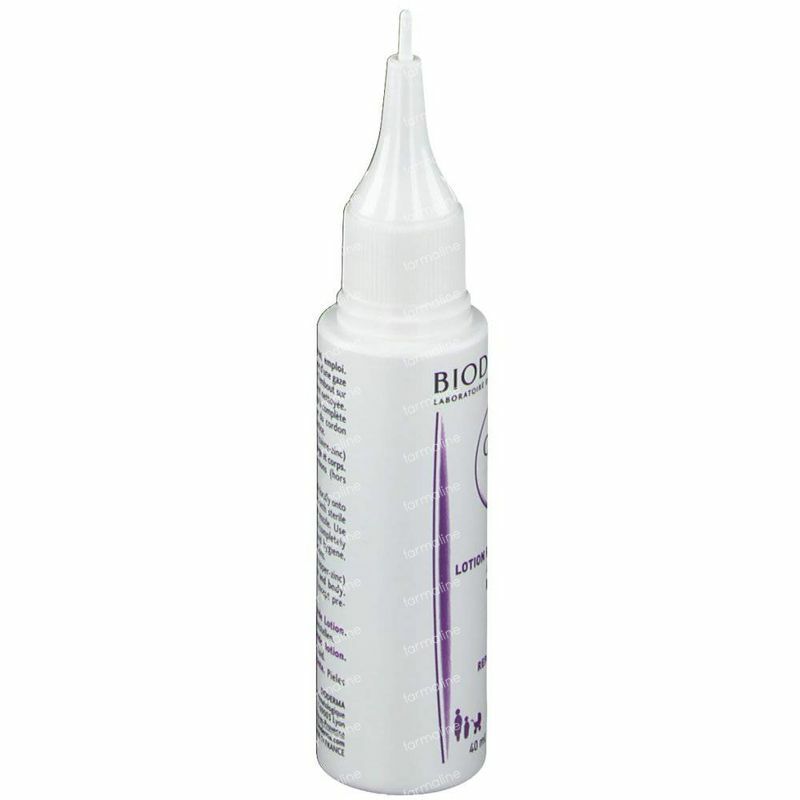 Cicabio Lotion should not be used on internal mucous membranes or on bleeding lesions. Cover you whole face at night, like you do with a face mask and when you wake up your skin will be amazing! this lotion is great for oily skin and for spots.